Tony Jacklin CBE, the greatest Ryder Cup Captain of all time, has personally selected the golfers who have made the greatest contribution to The Ryder Cup throughout its history. 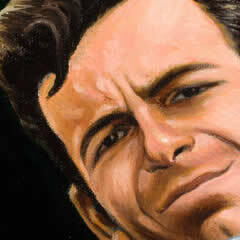 The Tony Jacklin Ryder Cup Collection will consist of oil painted portraits by world renowned golf artist Joe Austen. 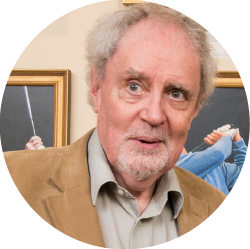 Rare Limited Edition Prints of the Collection, signed by the Golfer Depicted, Tony Jacklin CBE the artist Joe Austen, are being produced in order to pay tribute to those who have made the greatest contribution to the Ryder Cup. 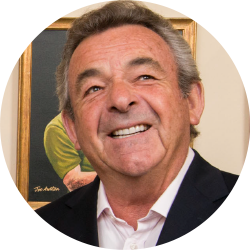 The Gallery is just yards from the 18th Hole of the Old Course in St Andrews, Scotland and we are now exhibiting the portraits of the Tony Jacklin Ryder Cup Collection. The Gallery is permanently open and we welcome visitors to spend time browsing the collections on display. Tony Jacklin CBE is the most successful Ryder Cup Captain of all time. As well as being European Ryder Cup Captain a record four times, he is a two time major winner. His Ryder Cup achievements will simply never be matched again. Tony is also a director at The Austen Gallery of Champions in St Andrews. 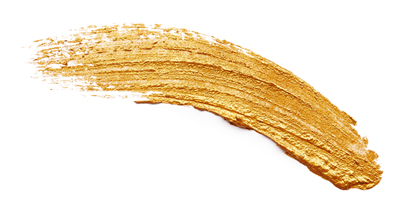 Collaborating with renowned golf portrait artist Joe Austen, Tony has announced his Ryder Cup Collection. 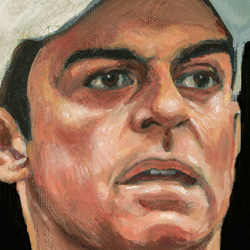 Joe Austen is one of the world’s foremost painters of sports portraits. His oil paintings are exhibited in clubhouses and hotels in America, Japan and Europe and in prestigious private and corporate collections throughout the world. 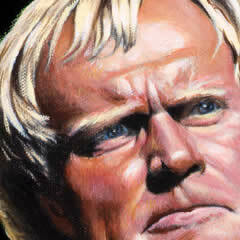 The Austen Gallery of Champions in Macdonald Rusacks Hotel in St Andrews, Scotland exclusively exhibits his artwork, including The World of Golf which is 5m x 4m (16ft x 9ft) and the huge multiple action portrait of Jack Nicklaus. 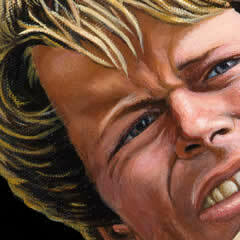 One of the world’s foremost golf portrait artists. Permanent gallery - The Austen Gallery of Champions, a few feet from The Old Course in St Andrews.